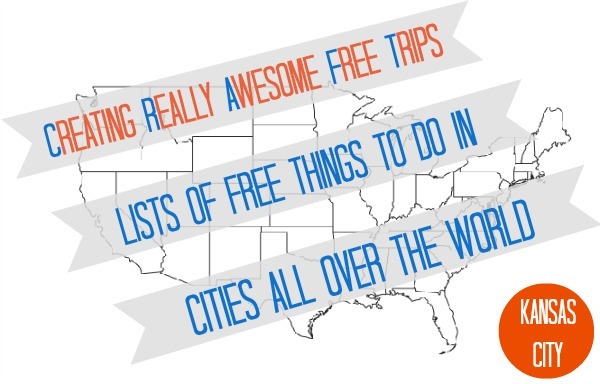 Creating Really Awesome Free Trips: Kansas City, MO - C.R.A.F.T. Hi! 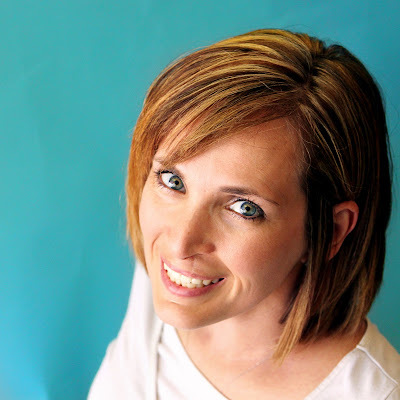 I’m Mandy from Sugar Bee Crafts – excited to be here! I live in the Kansas City area, and I love the Midwest! If you’re coming through, here are some great, free things to check out in Kansas City. Kaleidoscope is the brain child of Hallmark Cards Don Hall, who dreamt of a place where kids could ‘explore, create, imagine and do. There are typically 6 sessions a day where kids can craft with stickers, hot wax, markers, puzzle makers, etc. We go to family sessions and all ages are welcome. 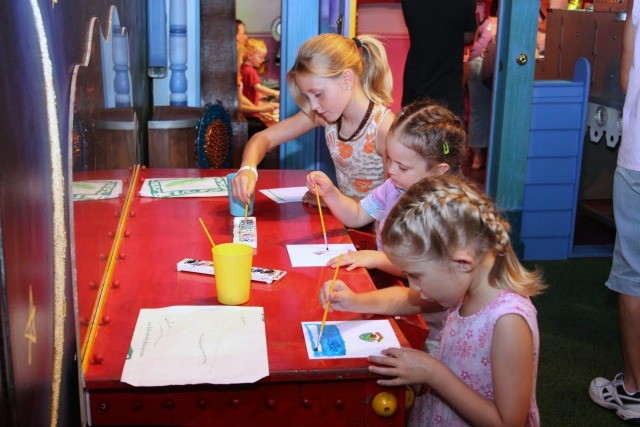 The magical atmosphere allows you and your kids to create art from left over Hallmark materials. Each session is typically last 50 minutes. Pro tip: Tickets are distributed the day of your visit. The least crowded time to go is the afternoon on a weekday. Closed on Sundays. 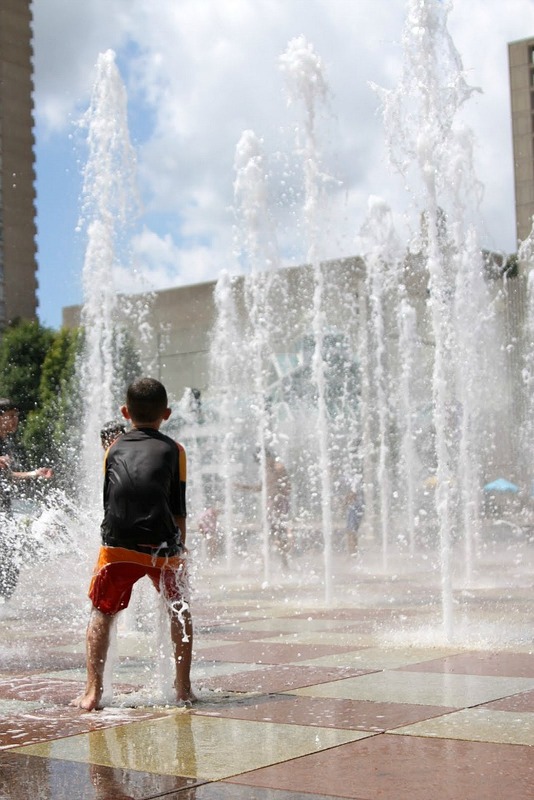 While you’re at Crown Center you can play in their fountain. The kids love Deanna Rose Farmstead. 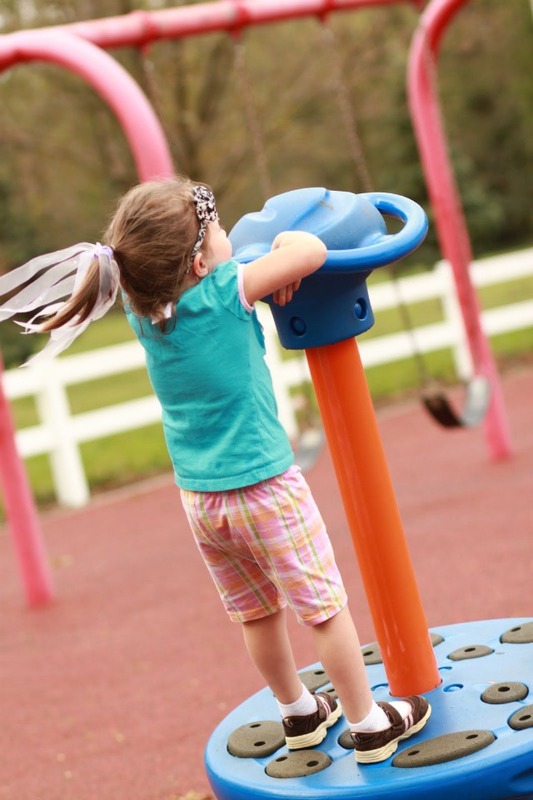 The 12-acre park has farm animals, beautiful gardens, apple orchards, a country schoolhouse, fishing pond, horse drawn wagon rides and pony rides and much more. There are parks within the farm too, just in case you need a play break. 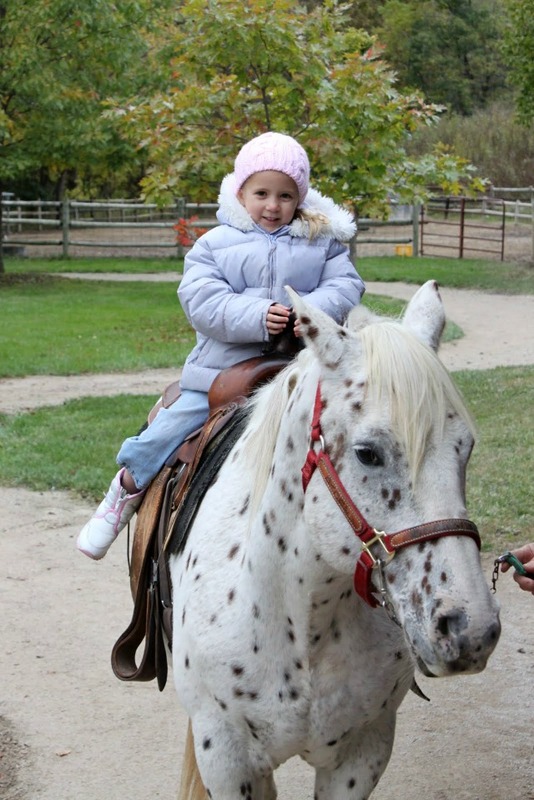 Admission to the farm is free, but riding the animals will cost extra. I have yet to take my kids to the Nelson-Atkins, but it’s on my to-do list, and I want to use their Shuttlecocks as a backdrop for my next family pictures. Those young and old love to play on the lawn among the Shuttlecocks and the huge sculpture garden at the Nelson-Atkins. Head inside to enjoy a blast of cool air and explore the miles of galleries, collections and exhibits. Closed on Mondays, and admission is always free. Take family movie night to a whole new level with the giant outdoor screen at Crown Center. Every Friday night in July grab lawn chairs and blankets and head to Crown Center for a family friendly movie. Festivities start at 6pm, and the movie begins at 9pm. Admission is free, and concessions are also available. I discovered this when we went for a birthday party, and while it is not free it only costs .75 cents to ride. The restored miniature train take you along a half mile track and operate from the 1st weekend in May until the last weekend in September from 10am-6pm on Saturday and on Sunday from 12-6pm. At the Lakeside Nature Center, children of all ages are encouraged to explore the natural Missouri habitat. 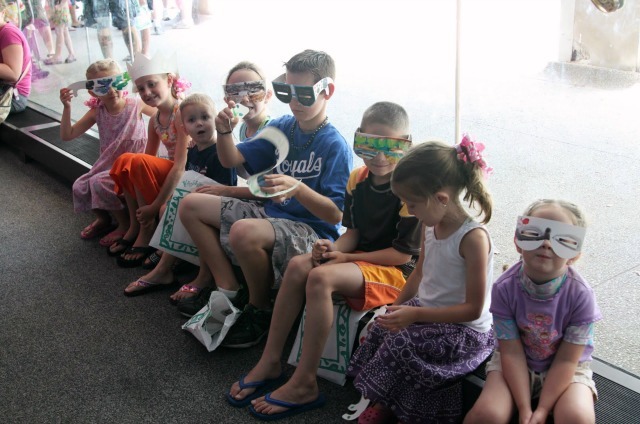 Kids are encouraged to touch everything from snake skins to feathers of native wildlife. Lakeside is Missouri’s largest wildlife rehabilitation center and children will enjoy seeing all the animals, most of which are returned to the wild. 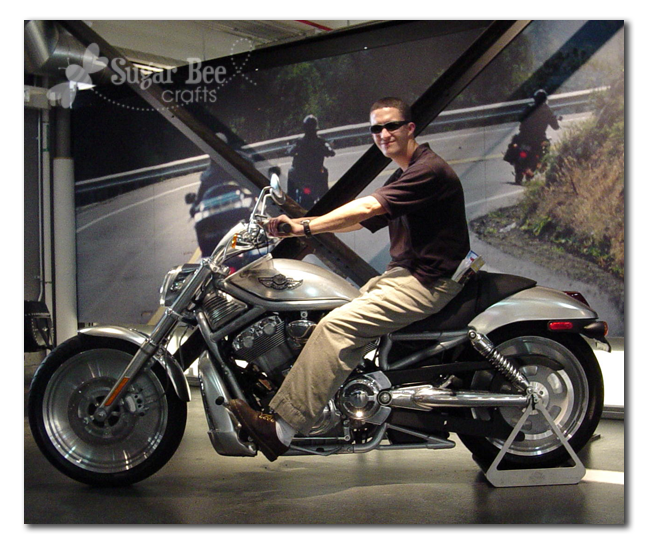 Trevor and I toured the 358,000-square-foot Harley-Davidson Vehicle Operations center when we were first married. The plant was built in 1998, and is open for tours from the public from 9am-3pm. Update: The Kansas City Harley plant is closing in the summer of 2019 and and will only be open for tours of the lobby. Boulevard Brewing Company if the largest Brewery in midwest and was founded in 1989. Tours are $5, 45 minutes long, and available Monday- Thursday from 11am-4pm and Friday- Sunday from 10am-4pm. Admission is free on Wednesday. If you just need a park around town, Penguin Park is the best. It was there when I was a kid and is still fabulous! This fun and playful park has everything from a 26-foot kangaroo slide to a 23-foot penguin to play inside. Lakewood Greenway Trail is 1.88-mile and runs through the park. I hope you think Kansas City is as fun as I do! Thanks for the walk down memory lane. I lived in Liberty, MO for two years. It's fun to remember what a great place it is. We went to KC last summer and my kids loved that farm. I enjoyed the crown center and union station too. Awesome post! Love seeing what it's like there in Mo! Thanks for sharing. Wonderful to see this area of the world! Thanks so much for sharing! This is a great list! My extended family is in KC and I visited during the summers as a kid. I remember lots of these places, but a few are new to me. Will check them out when I take my own family up to visit this summer! Just a heads up, Crown Center no longer allows playing in the fountains. Very unfortunate since I have such fond memories playing in those fountains. Unfortunately, Amanda is correct. The Crown Center fountain is now roped off to disallow playing in the water. There were too many incidents of unsanitary things happening that it just wasn’t safe anymore. It’s a case of a few rotten apples spoiling the fun. You can still have an excellent day in the Crown Center area (Hallmark Visitor’s Center, Kaleidoscope, Ice Skating (Winter months), Chips Chocolate Factory, Fritz’, Walk the catwalk to Union Station/Science City, and the “don’t miss” coffee at Parisi).